What you need to know about the Global Plastics Summit? Back in 2012, it was organized by Plastic Industry Association. The Global Plastics Summit unites and encourages development and growth in the plastic industry. The plastic industry is a very profitable business that generates millions to billions every single year. These plastic companies can be seen across the world, from Injection Molds in China to the US plastic companies. 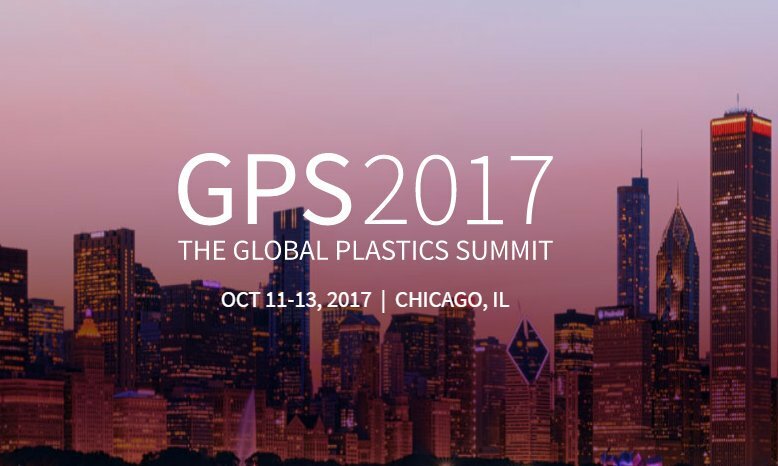 Every year, these industry leaders take part in the annual Global Plastics Summit. 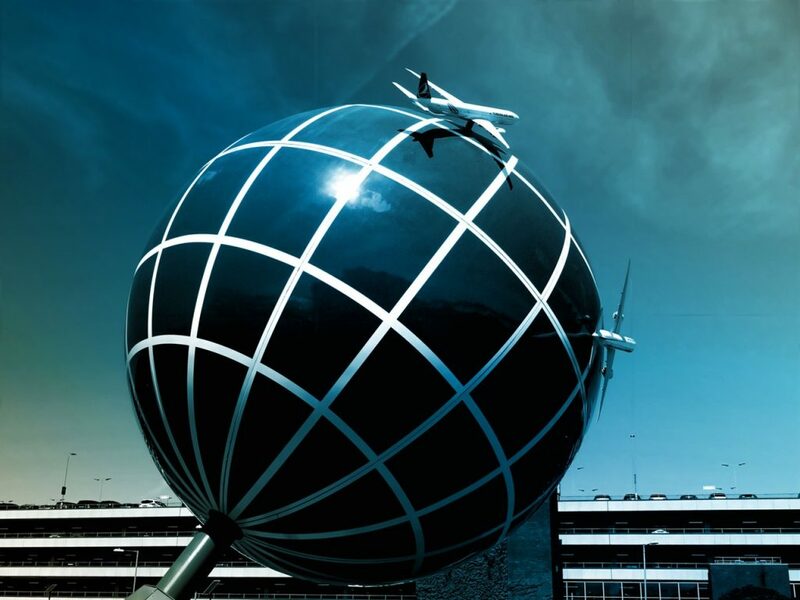 The first Global Plastics Summit was done in 2012, and was organized by the Plastics Industry Association (PLASTICS), which is a trade association that represents the worldwide plastic industry. The Summit’s intention was to bring every major company and figure of the plastic industry together as well as discuss the future and the growth of the industry. The Plastics Industry Association was founded in 1937. Back then, it was known as the Society of the Plastics Industry. This society represents the entire plastic supply chain of the United States, and this includes manufacturers, suppliers, recyclers, and owners. Along with the Global Plastics Summit, the Plastics Industry Association also holds the annual National Plastics Exposition. Every year, the Global Plastics Summit has different agendas that people from the industry discuss about. These agendas include the usage of certain materials, such as environmentally friendly ones, sustainable and recyclable plastic, and measures to create a continuously growing industry in the next few years. They also talk about developments in various regions in the world, like plastic manufacturing in India, and Injection molds in China. There are also Question and Answer sessions, when everyone in the industry is free to ask important questions to the speakers, which provide great insight and advice. There is also a dinner reception at the end of the day, giving industry leaders and important figures to unwind and connect with their peers. Overall, this is an event that not only allows people from other plastic corporations to address their concerns about new developments, but it also allows them to form a tight-knit network that can help them go further. With the Global Plastics Summit, the plastic industry is able to unite and encourage development and growth, along with bringing in regulations that would make production safer and more efficient. With more and more products relying on plastic, it looks like that the future of the industry would be secure for the next number of years. The plastic industry has been around for decades, and having events like the Global Plastics Summit truly prove that the industry has gone so far over a short course. With revenues increasing, companies around the world are ensuring that they would be able to deliver the best products in the most efficient ways possible. 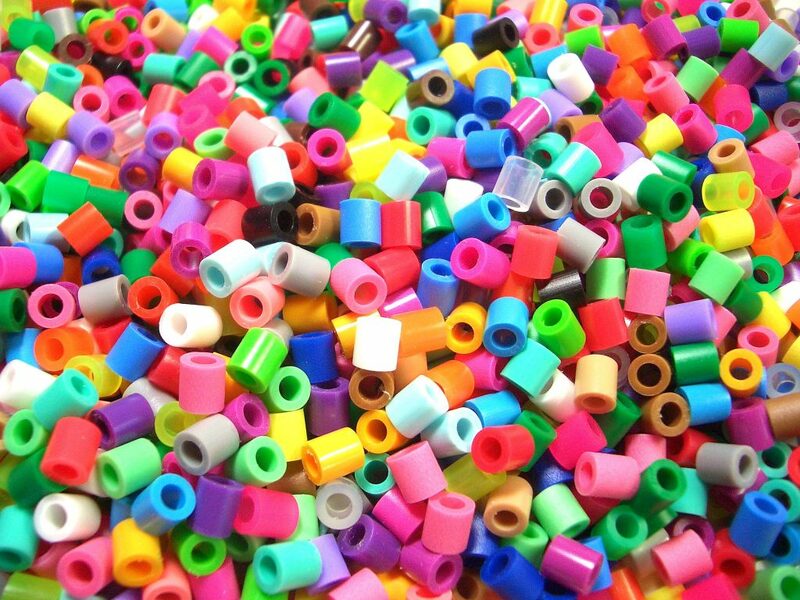 You can expect the plastic industry to be able to sustain its strong and stable growth.